London Irish loose-head prop Tom Smallbone has signed a two-year extension, keeping him at the club until the summer of 2018. 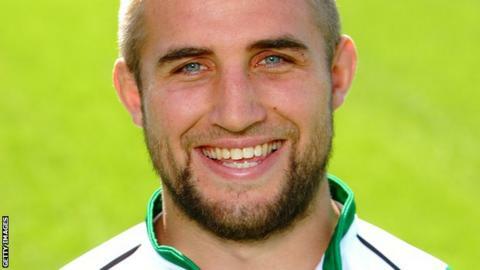 Smallbone, 22, graduated from the club's academy having been involved with the Exiles since the age of four. He has made three starts in the Premiership so far this season. "I've had a very long association with this club and I'm very excited for the future and the direction the club is heading," Smallbone said.